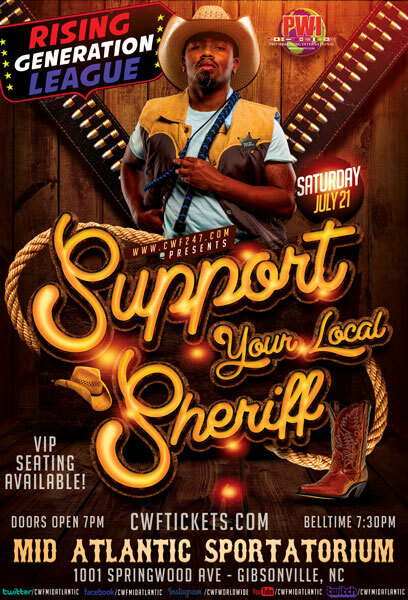 This Saturday’s RGL (Rising Generation League) event, “Support Your Local Sheriff”, will now be a fundraiser for Kool Jay to help him after his truck caught on fire on the way to the Chapel Hill event. Not only was his truck burned, but so was his cash rent money & bill money inside his glovebox. 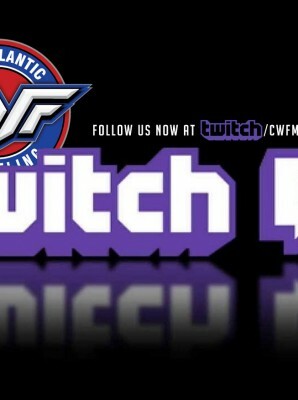 3 – There is a GoFundMe page set up by CWF Fans to help Kool Jay. You can click the link and donate there as well. 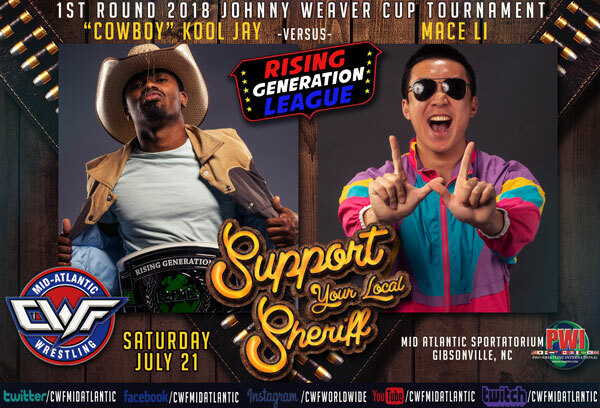 This event already has TWO HUGE MATCHES confirmed as part of the 2018 Johnny Weaver Cup Tournament. KOOL JAY, in his first ever Weaver Cup Tournament, will face MACE LI, who is also in his first Weaver Cup Tournament. 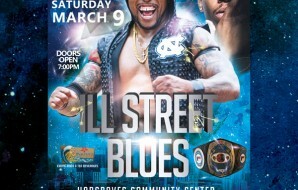 These two have had several battles so far, however this bout will not be for Kool Jay’s RGL Championship. 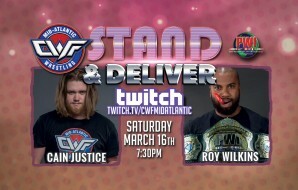 The winner will advance to the second round in the annual tournament to face ARIK ROYAL, a former and only 2-Time Weaver Cup Champion, on July 28th. 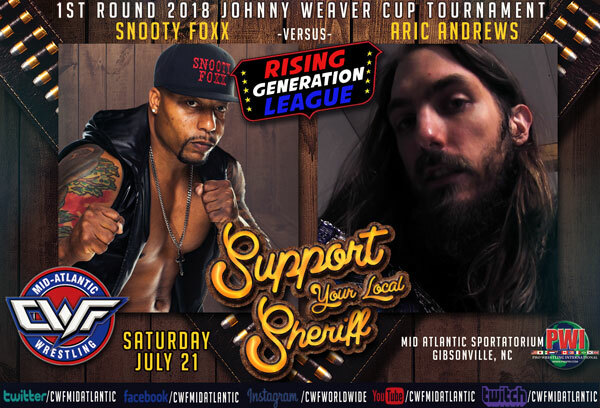 The second Weaver Cup Tournament match will see SNOOTY FOXX square up with ARIC ANDREWS. The winner will advance to the second round and face JOHN SKYLER on July 28th. 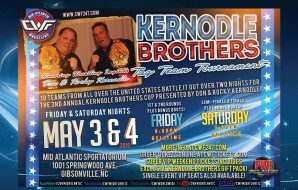 Many more matches will also be included in this special night!